Cuba 2019 will be in Havana for its 500th anniversary and will be dedicated to Spain. The International Tourism Fair of Cuba, FITCuba 2019, is the most important meeting of the tourist area in the region and up this time to its 39th edition. 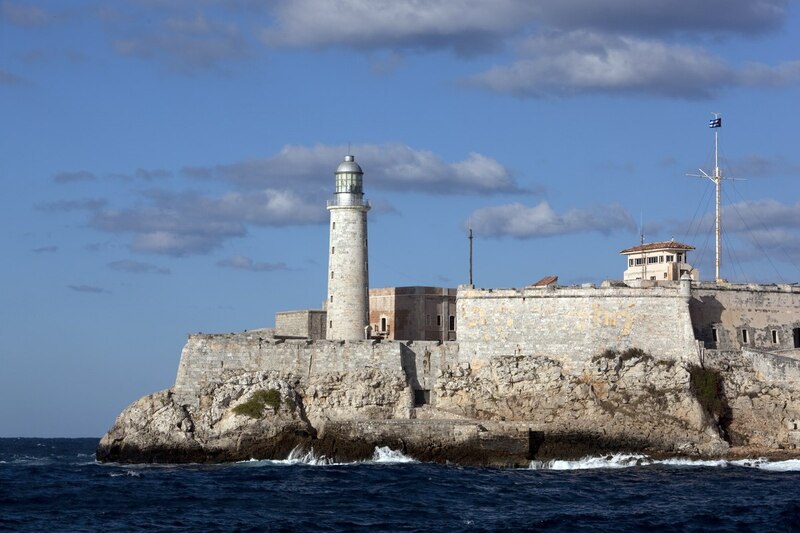 It will host the Fortaleza de San Carlos de la Cabaña -construction of the 18th century, which is part of the Historic Center of Old Havana and its System of Colonial Fortifications, declared Cultural Heritage of Humanity in 1982. From May 6 to 11, 2019 this space is open, where professionals and visitors will enjoy the varied offer that characterizes Cuba and this time to its Capital, fascinating city that will soon arrive at its 500 years of existence. A Fair of professional character, where days of commercial and promotional exchange will be dedicated. Events and Incentive Trips will be on this occasion, the product through which will be shown to the world, the benefits of this great island for the Leisure Industry. Cultural, touristic, and diverse events are based in Cuba, including the International Habanos Festival, the International Film Festival of Gibara, the Fire Festival, FITCuba, TURNAT, FOTOSUB, just to mention a few. For the event our agency thinks of you, and we have prepared some super special accommodation offers to make your stay comfortable and pleasant.